AWAKEN! DISCOVER! NOURISH AND REVITALIZE THE POWER OF YOUR LIFE THROUGH GRIEF'S HEALING MYSTERIES! If you are facing the challenges of change (past or present), or feel you are held hostage by fears or unresolved pain of loss ...if you feel called onto the path of enlightenment... or if you simply wish to deepen your awareness of the energies at play in your life, pause for a moment and realize you are being offered AT THIS MOMENT an extraordinary oppportunity in your life not only to release pain, but to explore your true self and to grow into your deepest beauty. 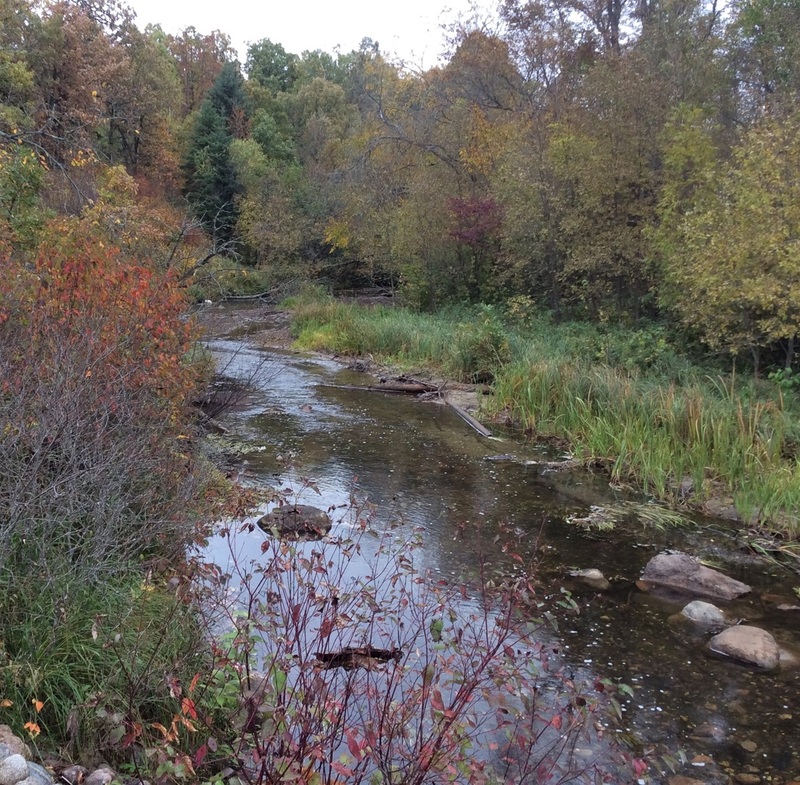 Also, studies are showing that spending time in Nature nurtures our inner awareness, healing, health and wellbeing. This is why I am expanding my shamanic practice to include opportunities for individual and group sessions (if the powers of Nature invite us), day workshops and 3-4 day shamanic retreats that can be immersed in the healing forces of nature. As we move into the wonders to come in 2018, set your sacred intent to nurture yourself! Allow dedicated time THIS YEAR to re-discover the power of your dreams and spirit through individual sessions, classes, workshops or retreats where you will explore and release (with shamanic guidance) whatever pain, fear or confusion holds you back! 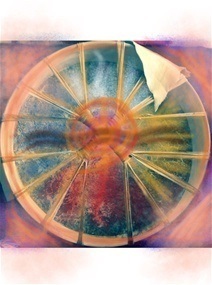 The Sacred Wheel can enlighten and empower you - as it turns at the pace that is right for you! TO SCHEDULE INDIVIDUAL SESSIONS, E-MAIL ME: sacredfire44@gmail.com or CALL 612-272-3977. View of the extraordinary land at Ghost Ranch near Abiquiu, New Mexico - where Georgia O'Keeffe painted - and which hosted my Fall 2016 course entitled "Grief Around the Sacred Wheel"! Greetings! My name is Cheryl Downey, and I founded Sacred Wheel Center for Grief and Healing (Sacred Wheel Center, Inc.) as my way of being of service to anyone who could benefit from help transforming the blocking, twisting or deadening pain of current or stored pain or loss. I am a former hospice chaplain who has worked with death, dying, life losses and grief for almost 35 years. I have apprenticed to the extraordinary modern shaman, Lynn Andrews, and the life-changing teachings of the Sisterhood of the Shields for twenty years. Shamanic healing integrates body awareness/energy work, emotional movement and dreaming in the astral body, spirit connections and Nature; and the power of the mind, backwards truth and humor to assist those experiencing the pain of disillusionment or negative life patterns to acknowledge and allow healing movement and release. Take courage now to step through the veils of your hidden blocks - and rediscover the love and beauty that lie waiting in the center of your heart! For a free 20-minute consultation and/or to schedule a session or talk about a retreat, E-MAIL ME: sacredfire44@gmail.com or call 612-272-3977 - reference Sacred Wheel griefwork. This shamanic opportunity to being enlightenment to your experience of grief is a day-long workshop to discover hidden veils, cover-ups and ultimately each participant's own "mantle of power" through shamanic ceremony, inner journeys through drumming and guided visualizations, and creation of their own sacred veil. Saturday, June 9, 2018 from 9:00 am to 5 pm. Bring a sack lunch. Cost: $75 (includes workshop, snacks, beverages, supplies) Location: 605 E. 153rd St, Burnsville MN. 55306. Click link for more details. Email sacredfire44@gmail.com to register and pay by check. Go to Payments and click on Pay Workshops Online to register and pay through PayPal. GRIEF LOVES A NATURE BATH!! Stepping into the shamanic teachings of Lynn Andrews and the 44-member Sisterhood of the Shields is a life-changing experience! Lynn is an extraordinary author and modern shaman, and has written over 18 books and held dozens upon dozens of shamanic events, retreats, workshops, online courses and radio shows for at least 35 years - all to inspire and enlighten us through ancient and universal shamanic teachings that are born of the power of Woman and Nature. 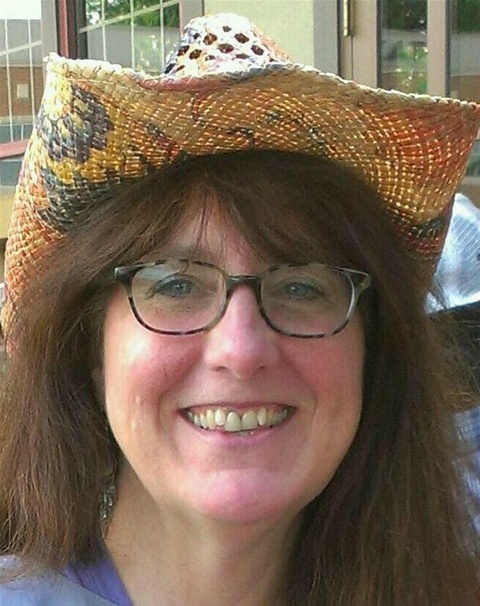 Lynn's primary teacher, Agnes Whistling Elk, has lent her name to those who desire to gather in local groups for mutual shamanic learning and support. We are starting up a Council in the Twin Cities metro area that will be meeting quarterly in 2018 - first gathering on Saturday, June 23 from noon to 5:00 pm. E-mail me: sacredfire44@gmail.com if you want more information, and/or want to be put on the contact list. Council meetings are free - donations accepted to help toward food and supplies. BACK BY SPECIAL REQUEST! WEDNESDAY, FEBRUARY 14, 2018 - CONNECTING WITH OUR POWER ANIMAL! If you have been curious about Power Animals, or feel called to explore this extraordinary energetic connection between you and the world of spirit, check out this upcoming class - back by special request! I will assist a shamanic journey into the world of Power Animals where your own unique Animal Being patiently awaits your presence and connection! This class is also perfect for those who have already connected and work with their Spirit Animals to deepen their relationship and bond. For more information, click on "CLASSES/WORKSHOPS". To register and pay, click on "Online Payments" and add it to your cart. You may also register by going to www.joyful-connections.com. The August lunar and solar eclipses and the annual meteor showers are underscoring an extraordinary opportunity is manifesting very quickly to step into the enlightening work of the heart that holds the pain of grief: discovering and releasing grief energies that block your peace and inner beauty, and keep you from moving forward into the more centered, creative, enlightened life you want to heal into. SUNDAY NOON 8/20/17 to WEDNESDAY MORNING 8/23/17 at the MOUNT OLIVET CONFERENCE AND RETREAT CENTER in FARMINGTON, MN - just outside the Twin Cities of MN metro area. DEPOSIT IS $100; COST FOR OVERNIGHT PARTICIPANTS: $1245; COST FOR DAY COMMUTER PARTICIPANTS: $850. Go to the link above for more information and to register and/or pay online. REGISTRATIONS EXTENDED! 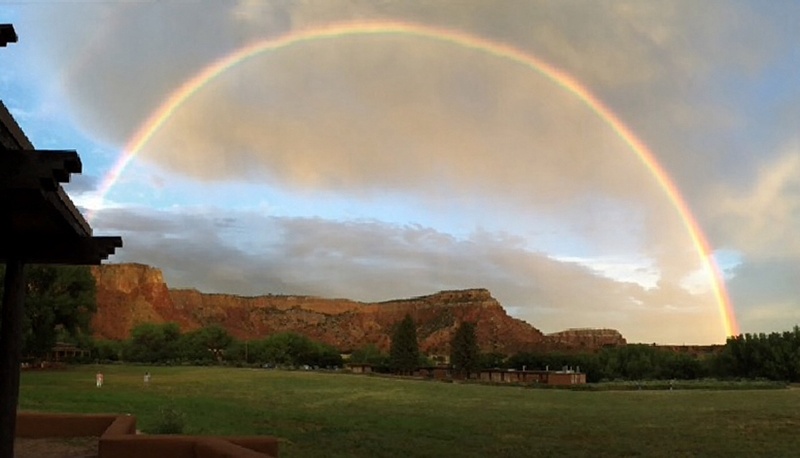 CONTACT GHOST RANCH NOW for "Healing Grief Around the Sacred Wheel" at GHOST RANCH, NEW MEXICO! Healing Grief Around the Sacred Wheel is for anyone stuck or struggling through the pain of loss, including the recent or past illness or death of a loved one or pet; or other life transition, like loss of job, home, community. Find healing guidance in an open, affirming and supportive atmosphere. Within our grieving hearts, we carry the secrets to our pain and our healing, hidden energies held in our thoughts, beliefs, emotions and physical bodies that may interfere with grief’s natural healing flow. Together we will enter healing movement through the four directions around the ancient Sacred Wheel, and discover and release what is blocking and resisting new life. 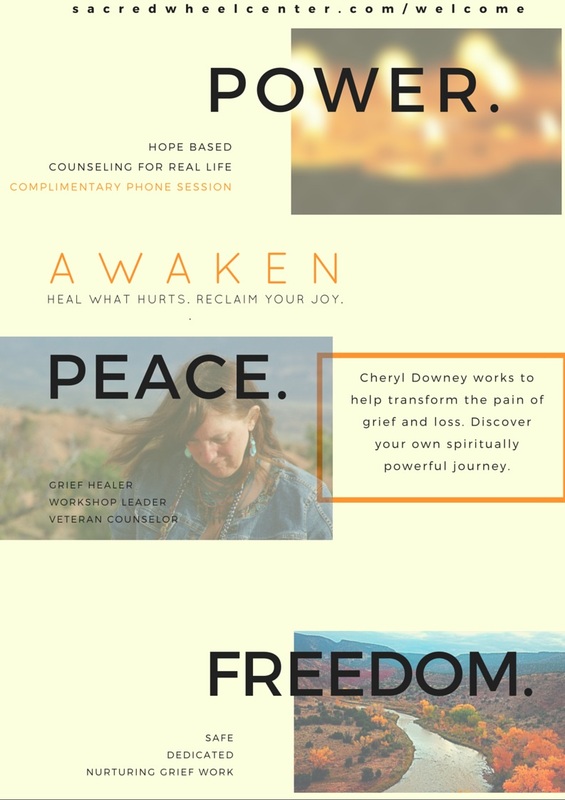 Led by Cheryl Downey, a retired hospice chaplain, and shamanic practitioner, each participant will explore her or his unique grief experience each day via lectures, guided meditations, ceremony and the creation of sacred art with plenty of time to listen to Spirit’s inspirations and to commune with the sacred Earth. A list will be sent out indicating important items to bring. If you are looking for a nurturing yet inspiring, grounded yet growthful space for exploring and shifting grief, this is the workshop for you! Allow yourself dedicated time to discover your own healing movement around the ancient sacred wheel! Discover what keeps you stuck! For more information and to register go to www.ghostranch.org - or call 505-685-1000. Celebrating Change: Welcome Sacred Wheel Center, Inc.!! As of Friday, March 11, 2016, Sacred Wheel Center for Grief and Healing is owned by a new legal "entity" known to the Minnesota Secretary of State as "Sacred Wheel Center, Inc." So if you see this name online or off, know that it is the same work with the same availability and variety of resources! I personally am grateful for the added strength and grounding of this new phase of the work's business life! More joy to come! THE SCIENCE OF MAGIC RADIO INTERVIEW! I was honored to be interviewed by Gwilda Wiyaka, host of "The Science of Magic" radio show. We shared wisdom surrounding the Sacred Wheel and the energies of dying and grief. It was a lovely hour, and felt like just the tip of the iceberg when it comes to shifting the energies of grief! To listen and watch, you can go to the link on YouTube - https://youtu.be/dCm9Q4MHLKU ! Welcome to all grief-hearted ones who yearn for healing! Check out current and upcoming classes, workshops, and retreats! If you feel nudged to come, listen to your spirit...honor your own heart's healing...explore and shift the energies you hold within...and deepen your awareness of the powerful and beautiful being you are. Blessings on the exploration of your grief's mysteries - however you do that - and finding the treasures that lie waiting for you in the center of your grieving heart! With honor for your path and deep compassion for your loss, I invite you to share safe and sacred healing space - whether in individual sessions or group work - when the time is right! @2016 Sacred Wheel Center Inc.